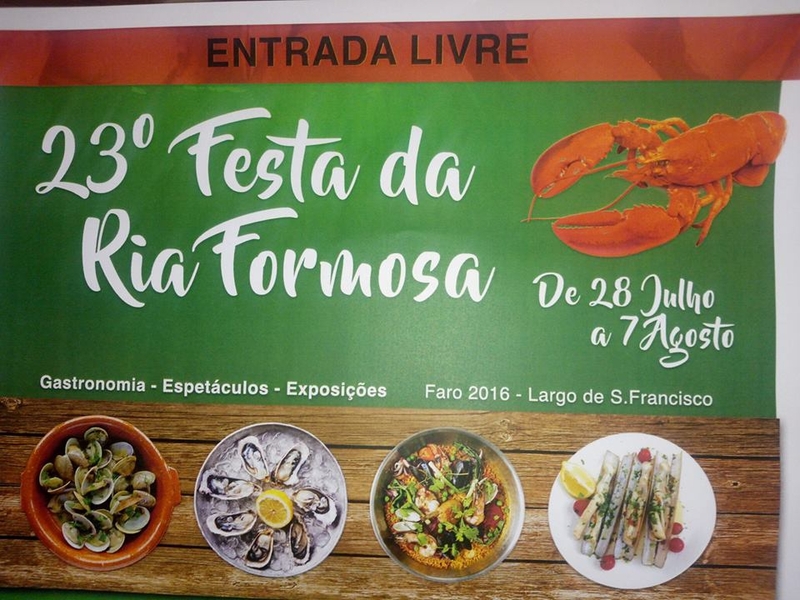 Enjoy the best seafood from the Ria Formosa! This popular annual festival celebrates its 23rd year this summer, with some of the best fish and shellfish you're ever likely to taste. There will be other regional specialities to sample too - all prepared according to local recipes and traditions. Plus plenty of music and entertainment for all the family. Open every day from 28th July until 7th August.